Elizabeth with her kids on the set of Cleopatra. 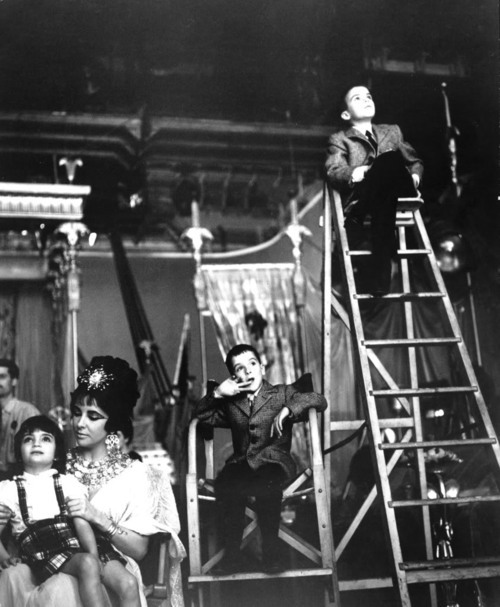 Elizabeth with her kids on the set of Cleopatra. Wallpaper and background images in the Elizabeth Taylor club tagged: elizabeth taylor actress hollywood.